The best price above is for EXW term and 1 year warranty. It includes receiver card. 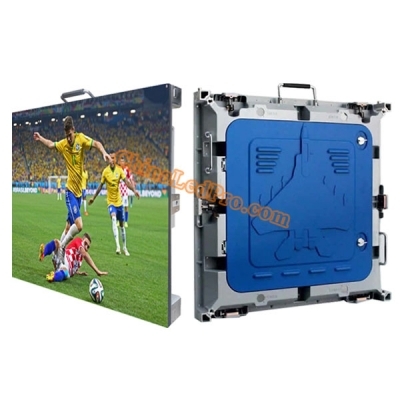 For 15 square meters, it includes sender and receiving cards and flight cases. 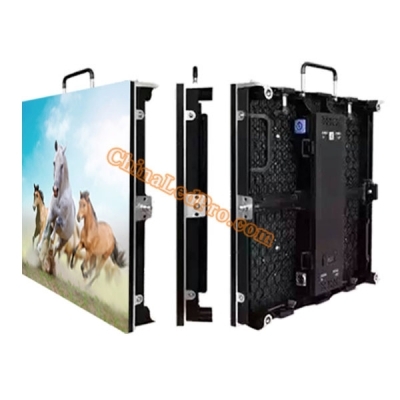 Geared with 65,536 pixels/sq.m and waterproof SMD LEDs, the ultimate P3.91 outdoor SMD rental LED screen system can generate crystal clear image details at very close viewing distance. 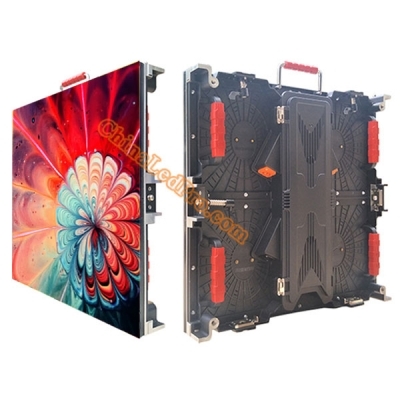 Whether it is for outdoor or indoor events, these compact P3.91mm panels can absolutely meet your needs with high standard requirments. 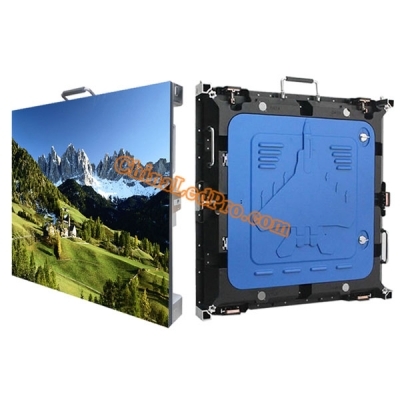 The best price above is based on one panel size of 500x 500mm, EXW term. It is included with receiving card and necessary cables. The production time with aging test is 18 working days. 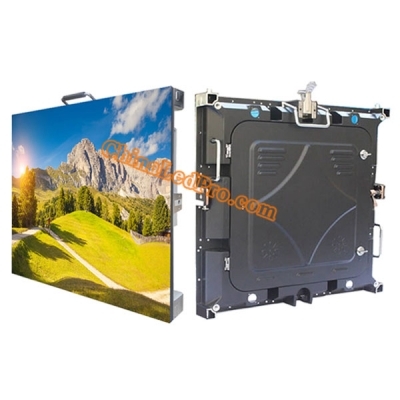 The panel size and color can be customized. 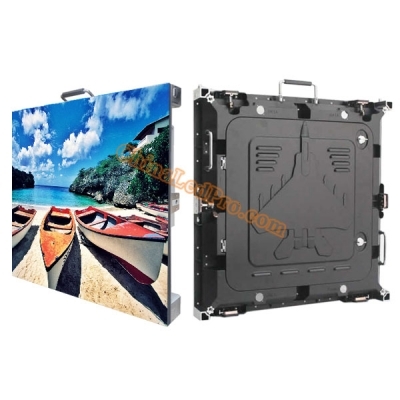 - Perfect for both indoor and outdoor rental applications.